CAMNES (Center for Ancient Mediterranean and Near Eastern Studies) was founded in Florence in 2010 with the aim of working in academia (research, education, communication) in relation to the ancient cultures of the Mediterranean and the Near East. 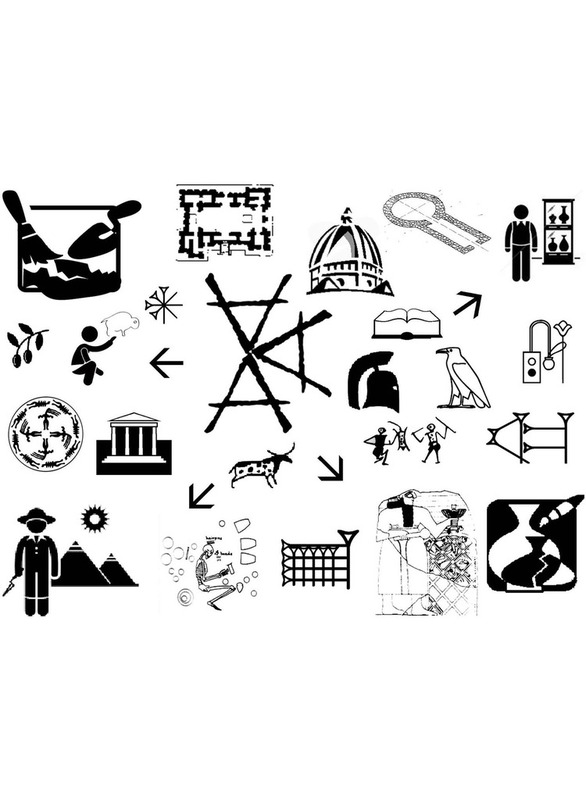 CAMNES is an international project of scientific excellence, aimed at overcoming the traditional geographic and institutional boundaries, by creating a network among the various stakeholders, public and private, active in the field of cultural, historical and archaeological heritage. The main objective of CAMNES is to contribute to the study of the ancient cultures of the Mediterranean and the Near East, preserving their memory and their historical and cultural identity, to raise and enhance the collective awareness of our past, according to the principles of Public History and Public Archaeology. CAMNES coordinates the fully accredited courses of the Department of Ancient Studies (ANC) and the Department of Religious Studies (REL) of the Italian International Institute 'Lorenzo de' Medici' (Marist College branch campus). CAMNES is engaged in archaeological research in the field, both in Italy and abroad, in the organization of lectures, seminars, workshops and international conferences, and the publication of scientific and popular studies. The Center is directed by Stefano Valentini and Guido Guarducci with the collaboration of affirmed scholars and young teachers and researchers along with the supervision of the Scientific Committee composed of internationally renowned scientists.